The Epic Journey Towards a Natural Cure"
A new, breakthrough book, reveals a true story about natural medical research that is astonishing and compelling. A critical book to read if you know anyone with cancer. President Nixon signed the “War on Cancer” into law in 1971. Some forty-five years and several billion dollars later, it looks like we have lost the battle. Or have we? What if a natural solution had been there all along, but had just been overlooked by the pharmaceutical industry? Today Sylvie Beljanski, the daughter of Dr. Beljanski, continues his ground-breaking research and outreach in her father's memory. 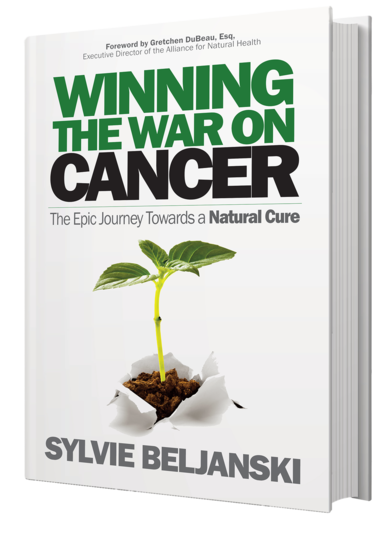 In her book, “Winning the War On Cancer: The Epic Journey Towards a Natural Cure” Sylvie outlines her journey of defiance, hope, despair, personal growth, love ... and the true story of the discovery of a new, and promising, approach to the treatment of cancer. Available at your favorite book retailer and at Amazon, Barnes & Noble and other fine book re-sellers. 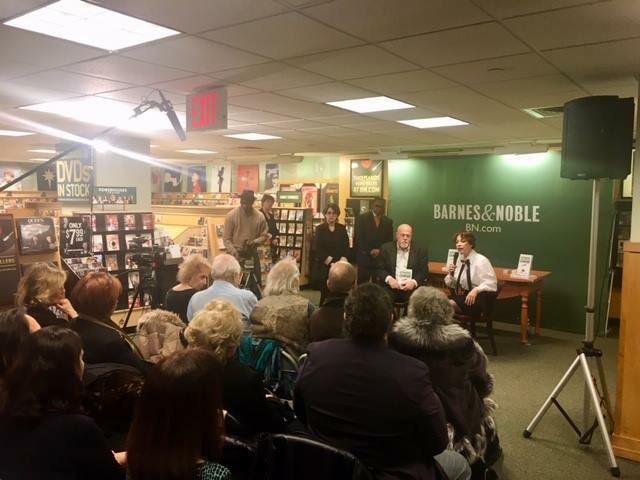 Thank you to everyone who came out to last night's book discussion & signing for Winning The War on Cancer at Barnes & Noble and supporting our mission to find a natural non-toxic cure for cancer. It was a packed house with standing room only. It means the world to us to see so many people be touched by our message of hope and helping people beat cancer. 100% of the author's proceeds from "Winning the War on Cancer" will be donated to The Beljanski Foundation, a 501(c)(3) non-profit organization, to help fund anticancer research to cure cancer the natural way. This book is such a fascinating combination of personal story and details on the suppression of holistic cancer (and other disease) therapies.